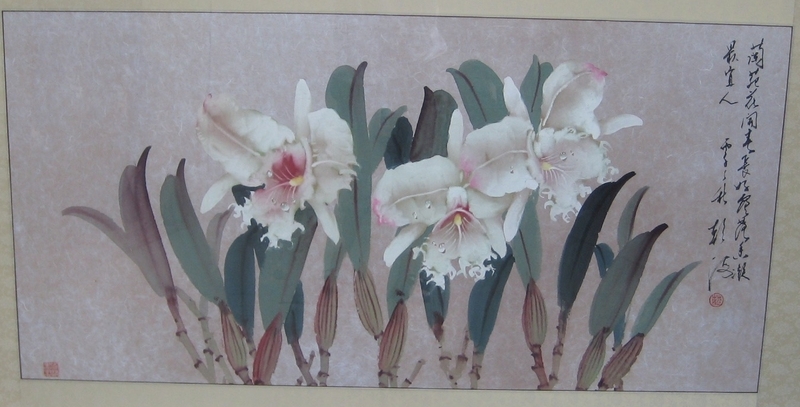 I am having difficulty finding information about this Chinese painting. Any information about it would be appreciated. Thanks.